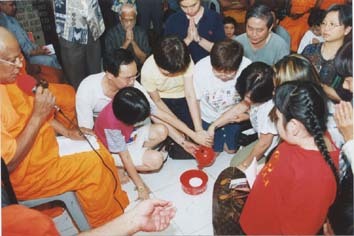 Annually a robe offering ceremony is held, at the end of the traditional rainy season. At this ceremony held usually at a specially selected venue. 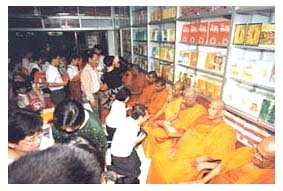 the monks are offered robes by devotees. 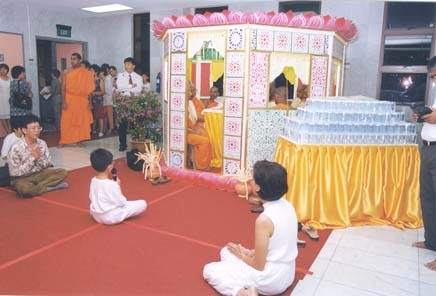 Sermons, lectures and other activities are associated with this annual ceremony. 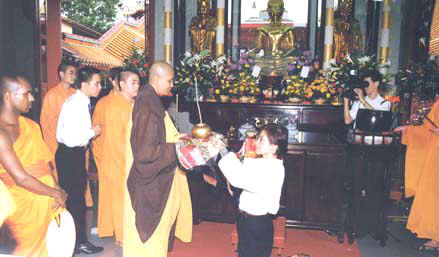 The robe offering ceremony is an event that traces its origin to the days of the Enlightened One. 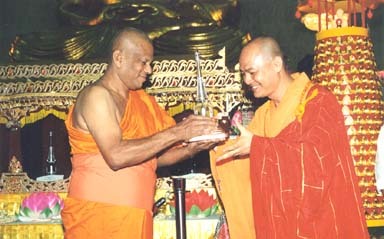 Buddhists everywhere in the world consider it a highly meritorious activity to offer robes to the monks. 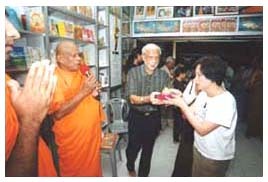 Singapore Buddhist Meditation Centre will hold, its annual memorial service in September every year. This is the season to remember your dear departed loved ones, by transferring merit to them. 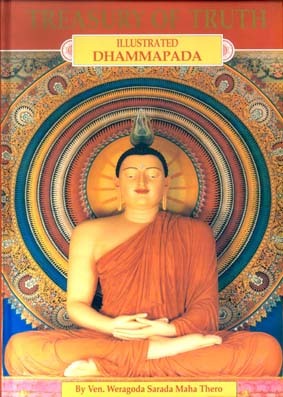 The duty of the living is to make various offerings to the monks or to the needy ones, and transfer the merits of those virtuous actions to the Departed. Those living relatives, who transfer merit, should mention the Departed Ones, specifically by their name. When those departed spirits receive the merits transferred to them; they feel a sense of happiness and relief. They, in turn bless the living friends and relatives who have transferred merits to them. 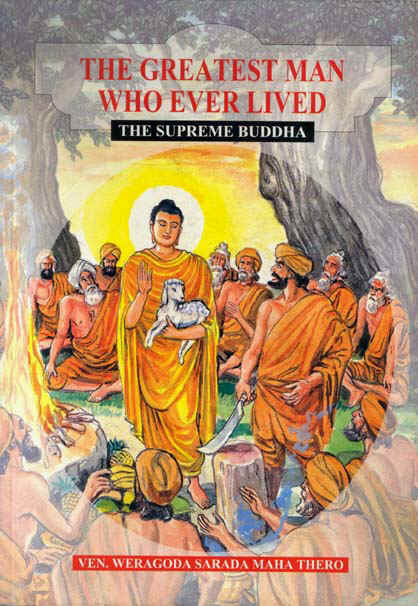 Those departed ones wish the living, prosperity, long life and good health. 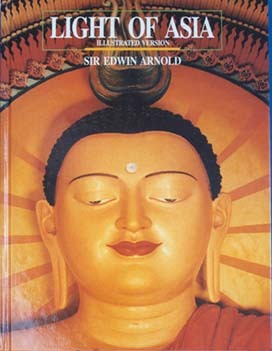 Every year on Vesak Full-Moon day a series of religious events is organized.